Tokina opera 50mm f/1.4 FF Lens for Canon EF Mount Announced ! 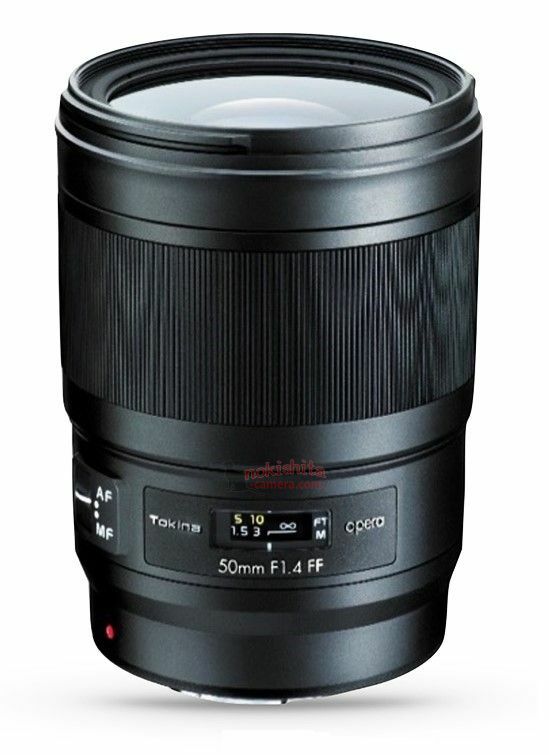 Tokina today has officially announced the previous rumors opera 50mm f/1.4 FF lens. It will be available for Canon EF mount DSLR camera. 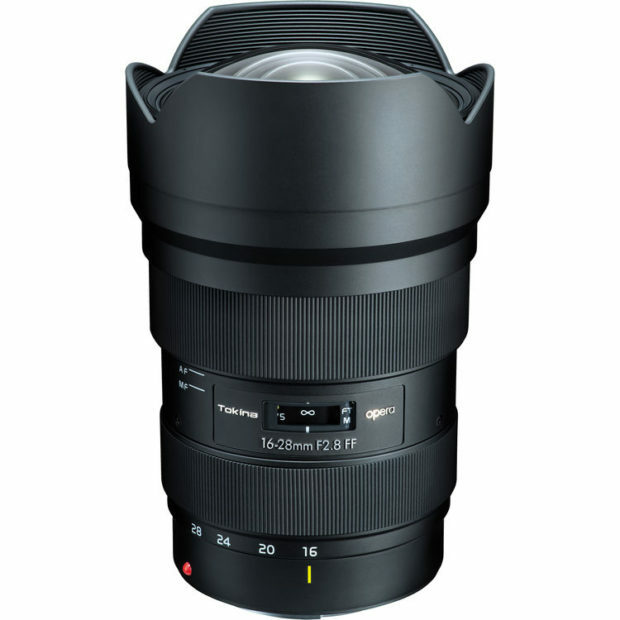 The US price and release date is not available yet, you can check at B&H Photo Video. Author adminPosted on February 28, 2018 February 28, 2018 Categories Tokina LensesTags CP+ Show 2018, Tokina opera 50mm f/1.4 FF LensLeave a comment on Tokina opera 50mm f/1.4 FF Lens for Canon EF Mount Announced ! 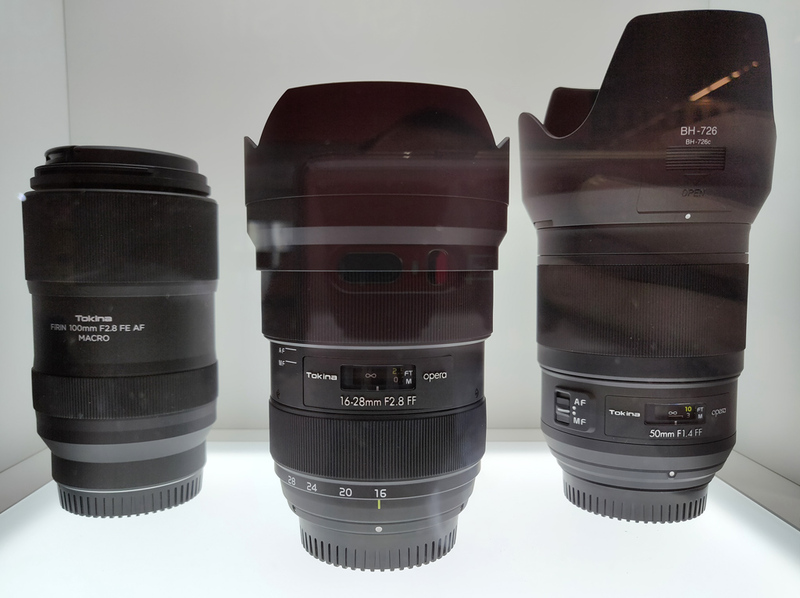 Tokina opera 50mm f/1.4 FF Lens for Canon to be Announced Soon ! 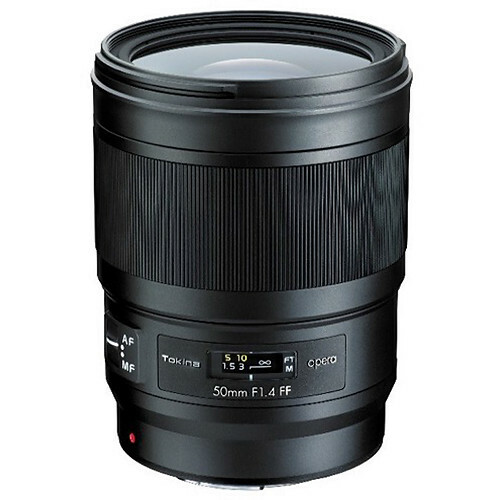 Tokina will soon announce a new opera 50mm f/1.4 FF lens for Canon DSLR cameras. The official announcement will be in next several days for the upcoming CP+ Show 2018. Here is the first leaked image of Tokina opera 50mm f/1.4 FF lens. Author adminPosted on February 22, 2018 February 22, 2018 Categories Canon Lenses, Tokina LensesTags CP+ Show 2018, Tokina opera 50mm f/1.4 FF Lens, Tokina RumorsLeave a comment on Tokina opera 50mm f/1.4 FF Lens for Canon to be Announced Soon !